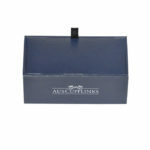 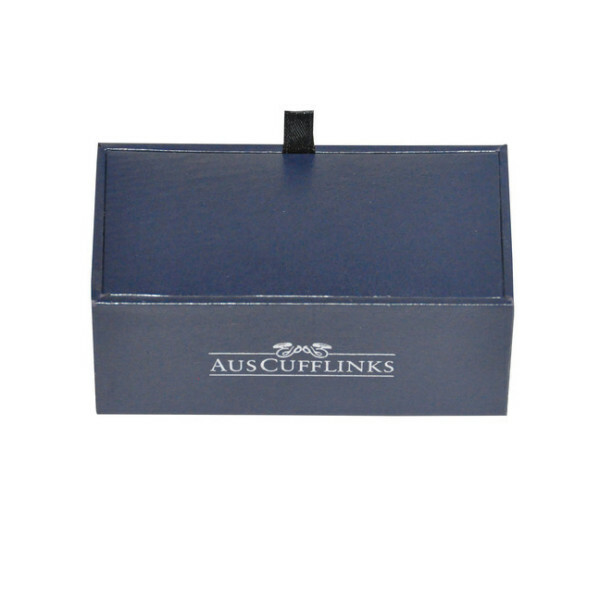 This set exudes elegance and is a fashionable accessory to any shirt. 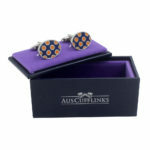 Whether it’s to wear to your next big occasion or just to add to your stylish collection, these are a must have! 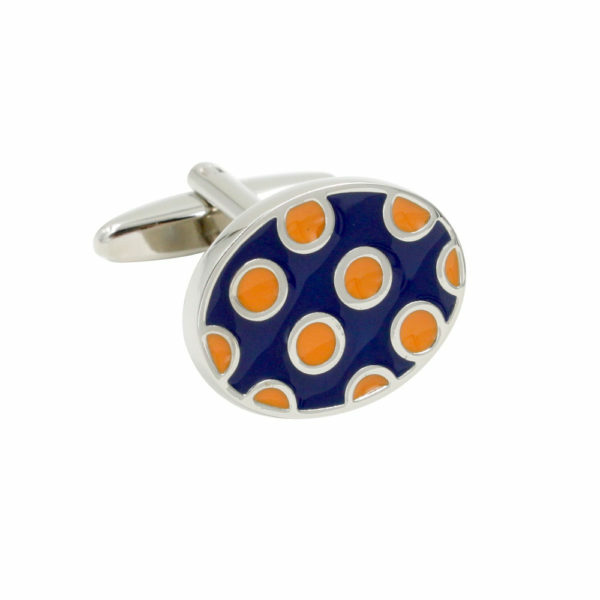 Like to exude elegance? 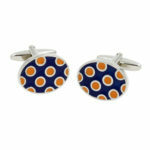 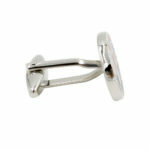 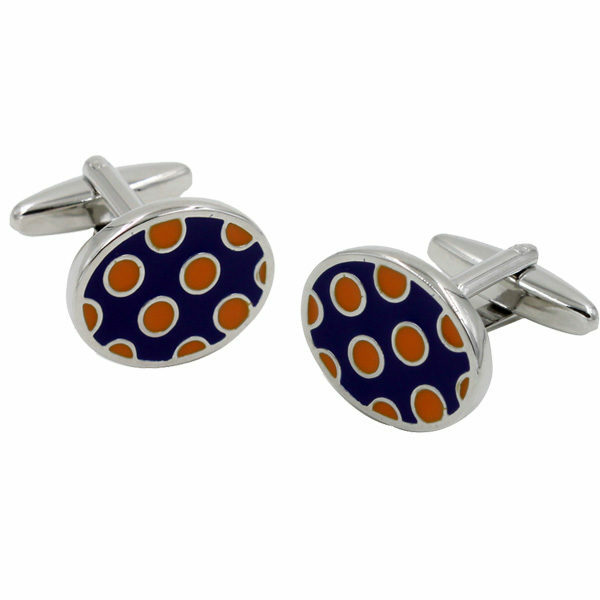 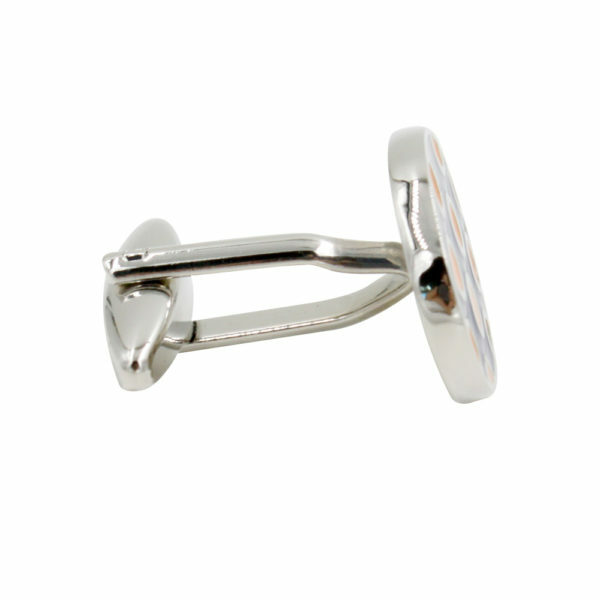 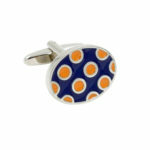 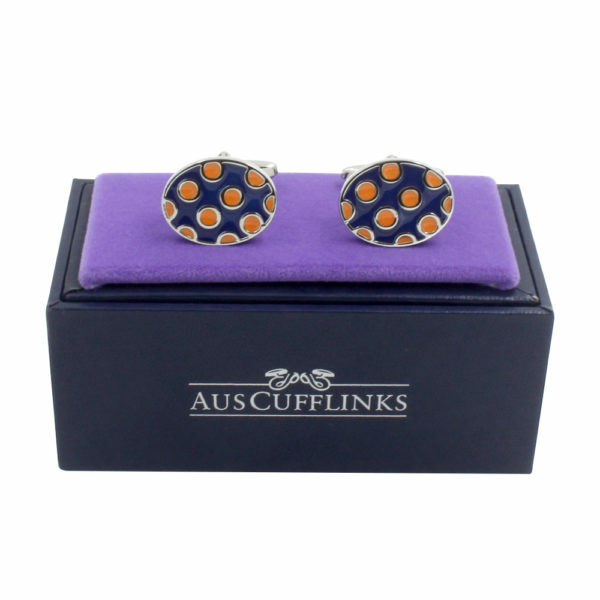 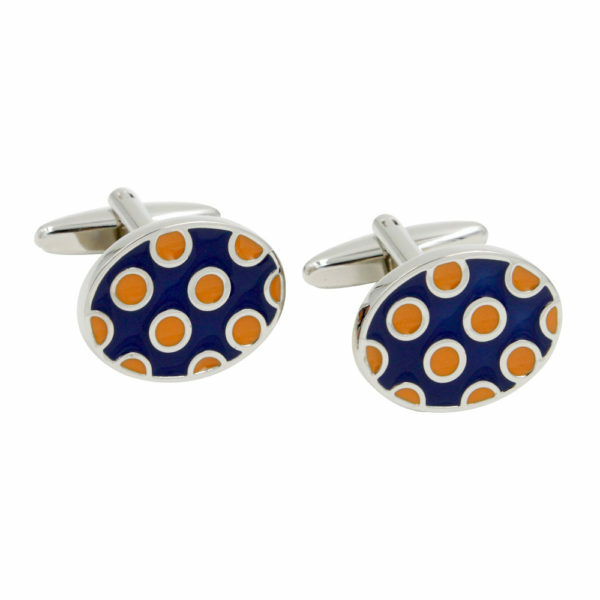 This dazzling set of cufflinks is the perfect choice. With the classy colours of white with gold trimming and encasing, you will be sure to stand out with these on your cuffs!